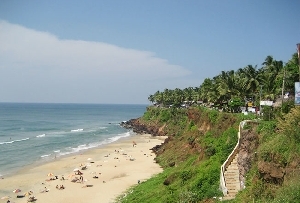 One of the most popular attractions of Kovalam, Kovalam Beach is something you really can’t miss on your tour to this beautiful destination. 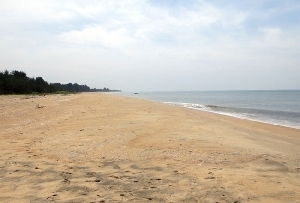 The serene ambiance of the beach is just perfect for a long relaxed day. 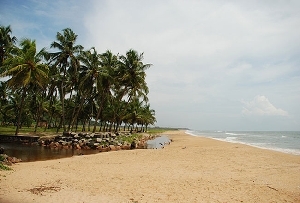 The pleasant weather, soothing breeze, golden soft sand and tall coconut trees add more charm to this little piece of paradise. 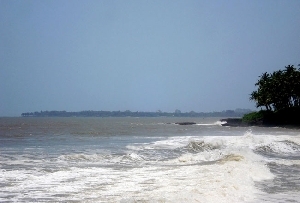 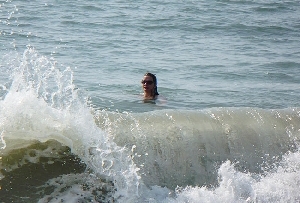 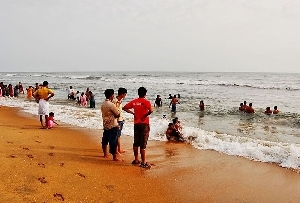 You can enjoy swimming at the beach or just lay back and take a sun bath as gushing waves of the sea leave you refreshed. 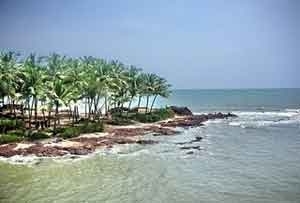 Or you can just take a stroll around and let the fresh breeze caress your face. 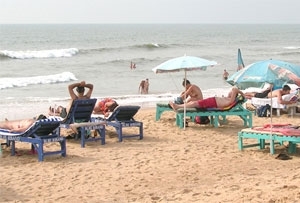 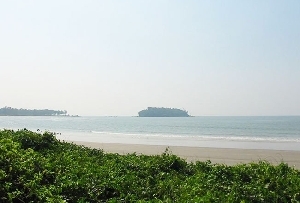 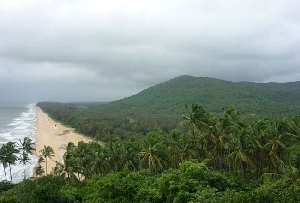 There are a number of Ayurvedic parlors and yoga centers near the beach where tourists can relax with a massage or take part in Yoga sessions. 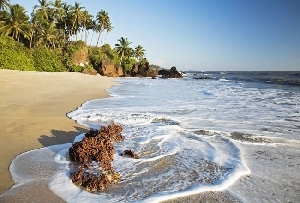 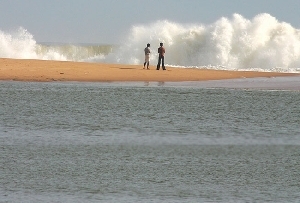 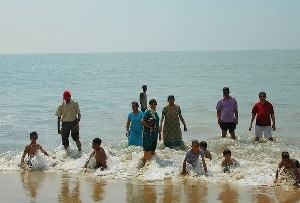 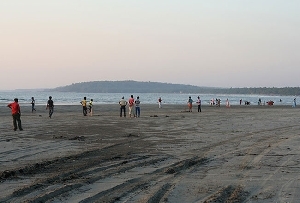 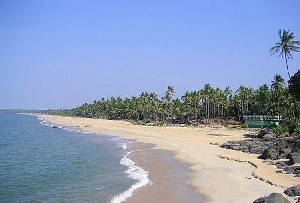 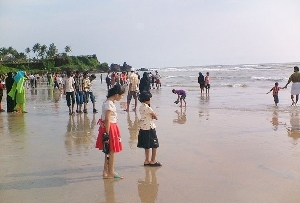 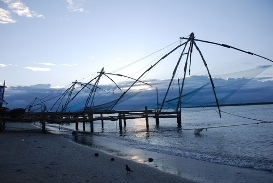 The beach is lined up with a number of restaurants and stalls where people can enjoy lip smacking sea food. 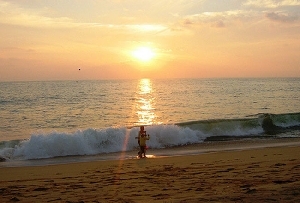 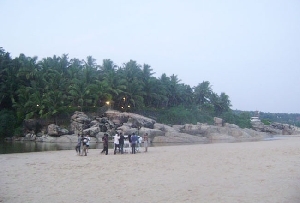 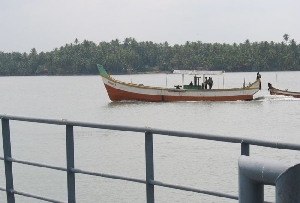 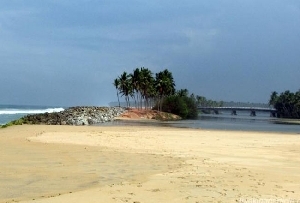 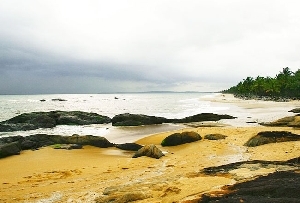 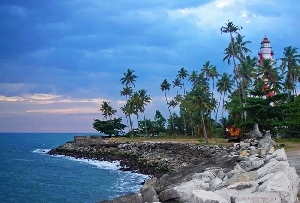 A number of accommodation options are available near Kovalam Beach which range from budget to luxury hotels.